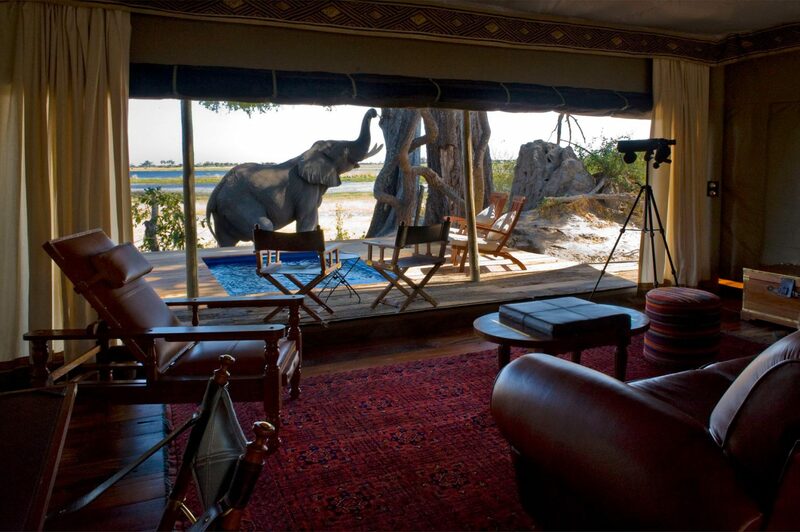 Zarafa Camp has a location that’s hard to beat. 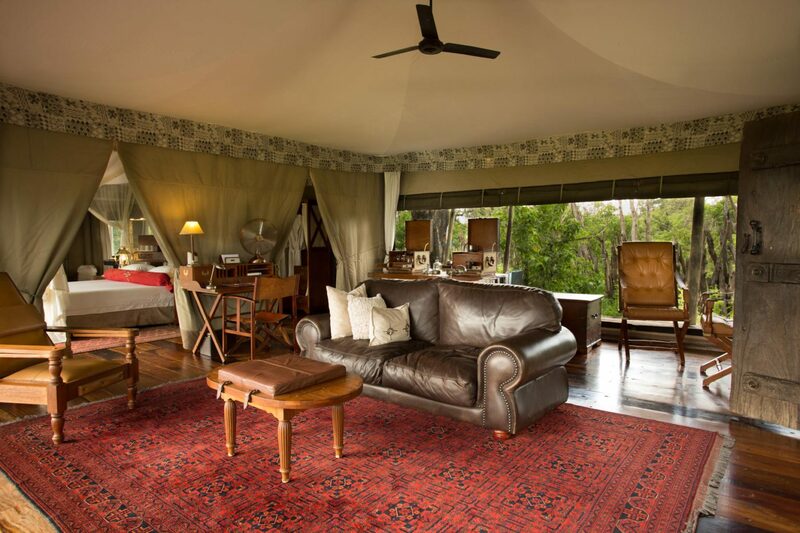 Set under a canopy of ebony trees on the banks of the Zibadianja lagoon, every corner of the property commands amazing views. 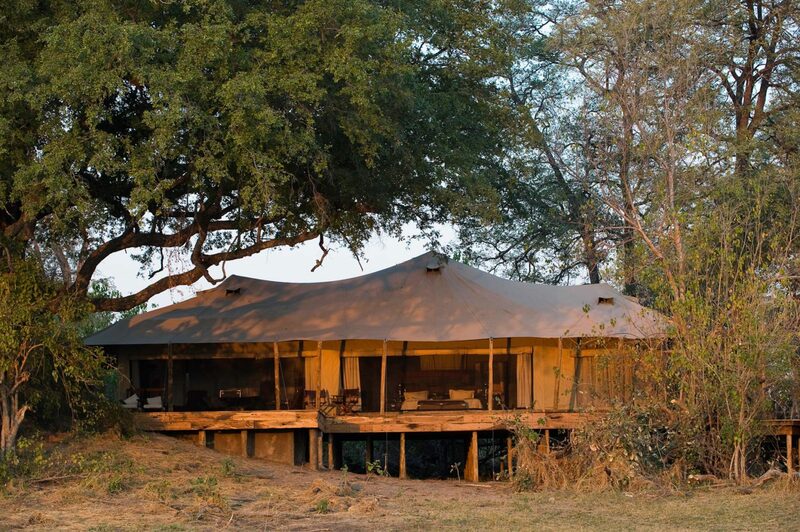 You’ll find Zarafa Camp in the private Selinda Reserve, a 130,000-hectare wilderness known for its richness of game. 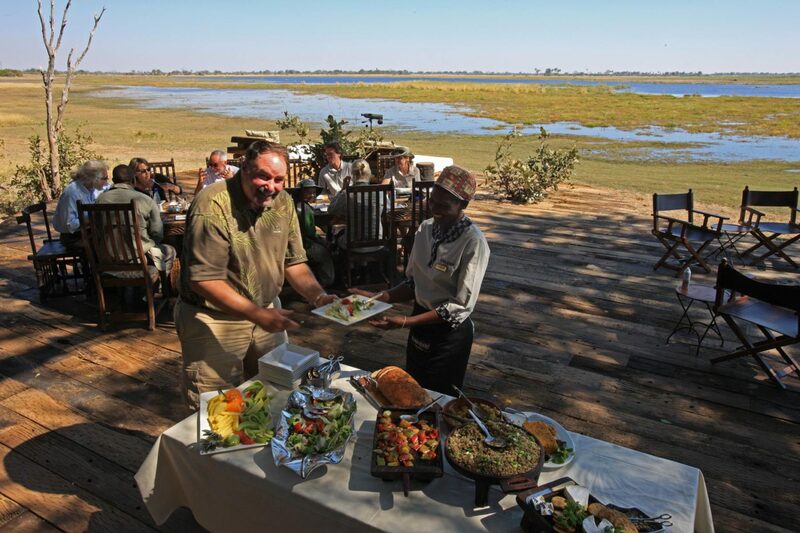 Choose to stay here on your tailor-made holiday and you won’t have to share this unspoiled corner of Botswana with many others. 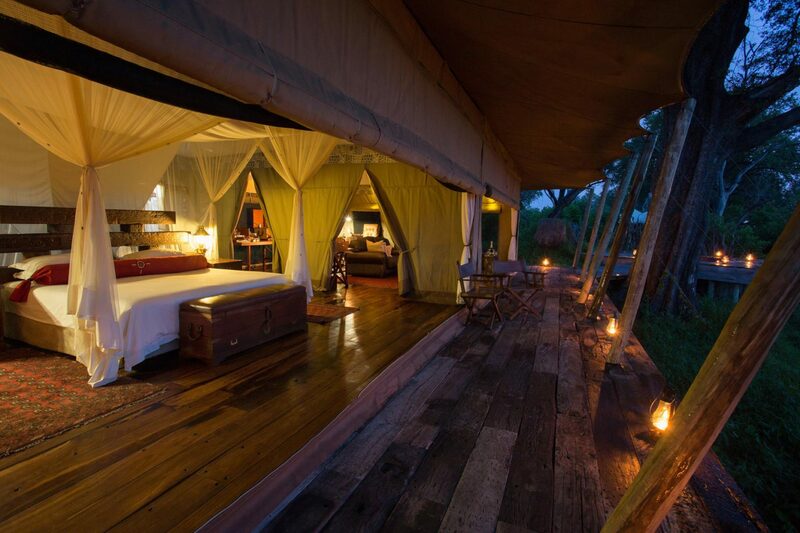 The property accommodates just eight guests in four “marquis” style tents with separate bathrooms and lounges. 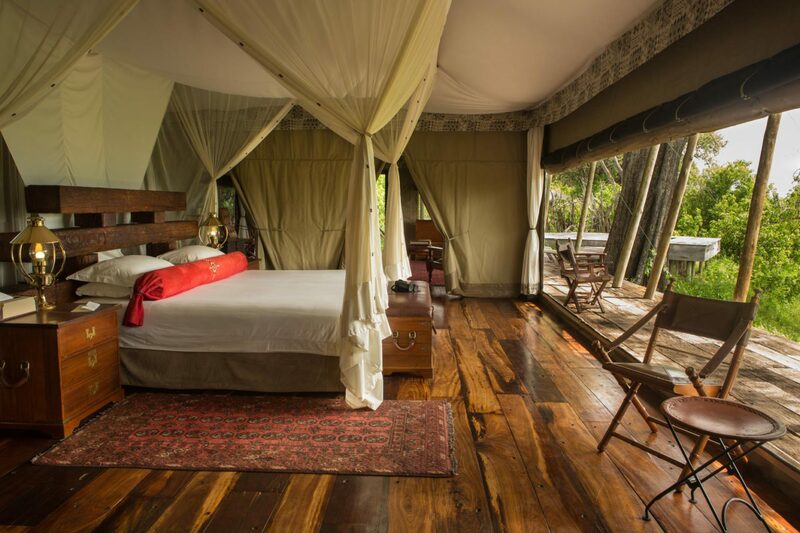 Each tent is lavishly decorated in rich reds and browns, with luxurious fittings such as private plunge pools, claw foot baths and wraparound decks. 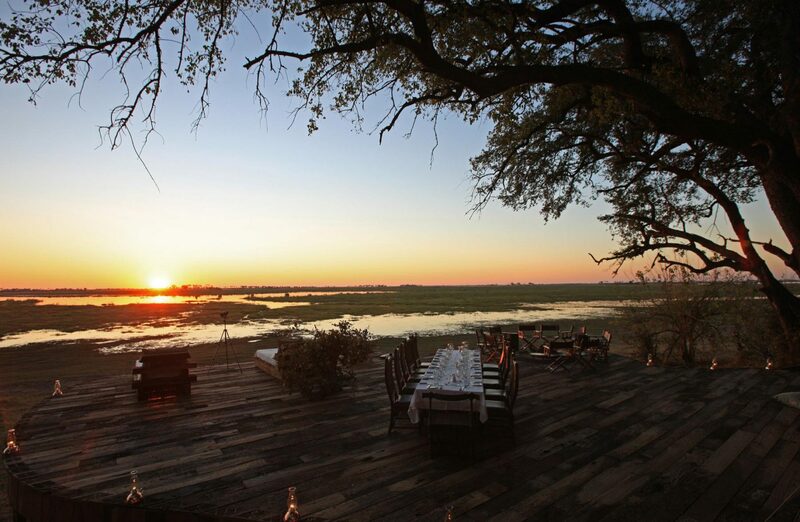 The lagoon in front of camp attracts a variety of wildlife, including elephant and buffalo in their hundreds, hippos and black egret – a spectacular scene you can observe from the comfort of your private deck. 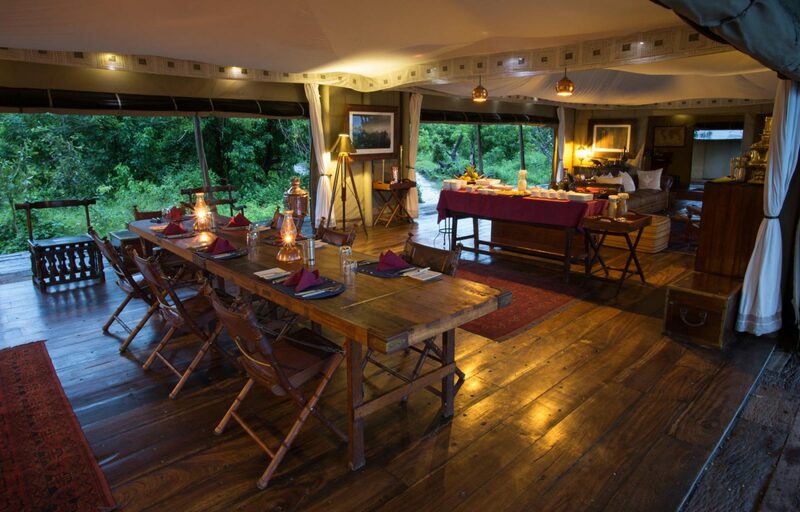 Or you can venture deeper into the reserve on guided walks and 4x4 game drives. 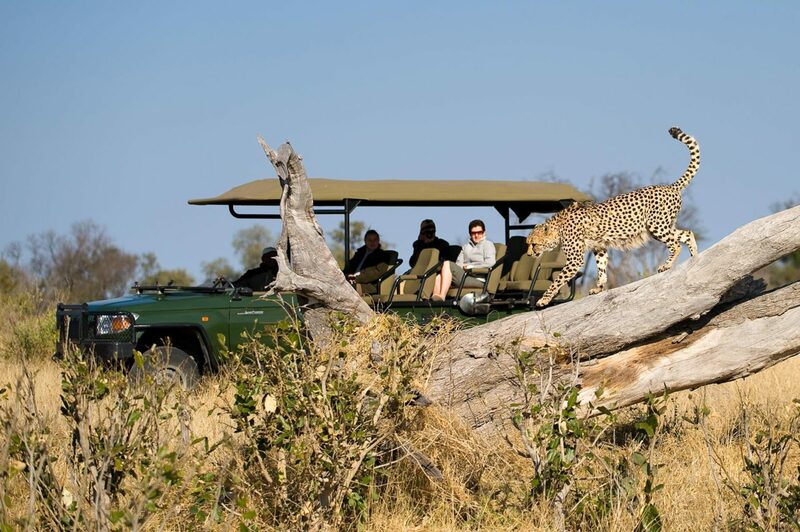 Led by experienced guides, you’ll have the opportunity to spot leopard, lion, red lechwe and zebra, plus more elusive species like African wild dog and cheetah.